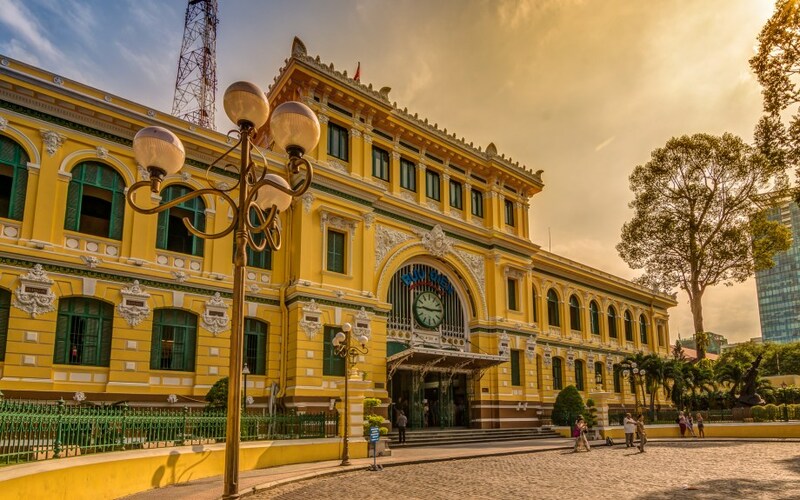 Ever you heard about SAIGON - the old name of HO CHI MINH city. 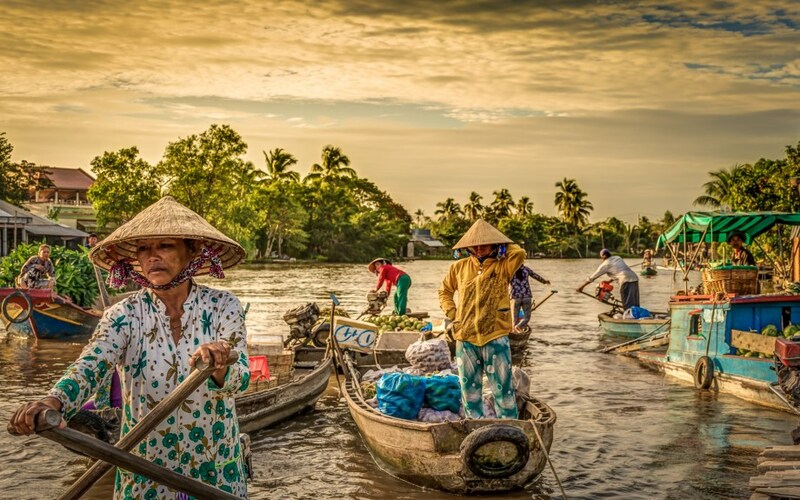 It also has a deeper meaning in the local souls, what we call SAIGON is the mixture of French, Chinese, Khmer and Vietnamese in the remain and influence to people. 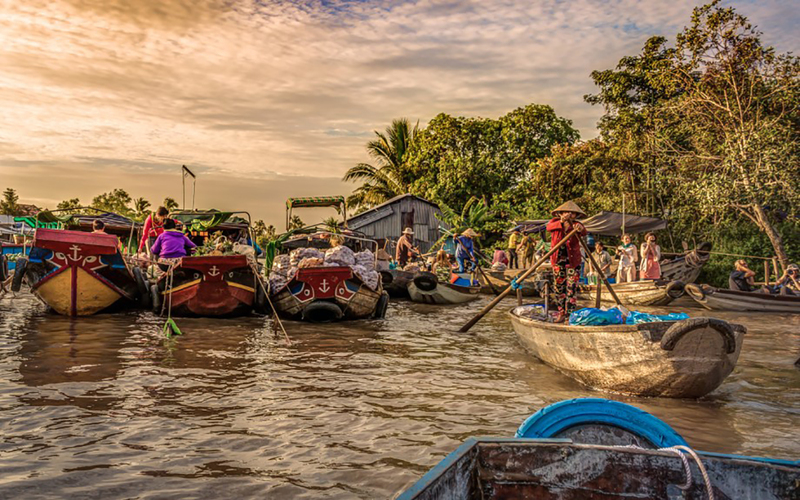 With Classic Saigon Sightseeing Tour, you will witness the truth of this name through the vibes and attractions – most of the must-see places will be choosing as a part of the tour’s spirit. You are taken through as many districts in the city as possible to taste the real city. Let's our guide show you how beautiful the city is! - Welcome at the hotel lobby by our guide and driver. - Starting the tour by enjoying a cup of local Vietnamese coffee at the local shop. Learn and understand our coffee culture & do like Saigonese do. - Check out the French building like the Notre Dame Church and Post office. Gainning more historical stories about French's influences in Vietnam. - Walking through the local market, some of the seasonal fruit will be tasted. - Embrace Saigon’s influential Chinese community and visit Thien Hau the oldest temple in Chinatown.